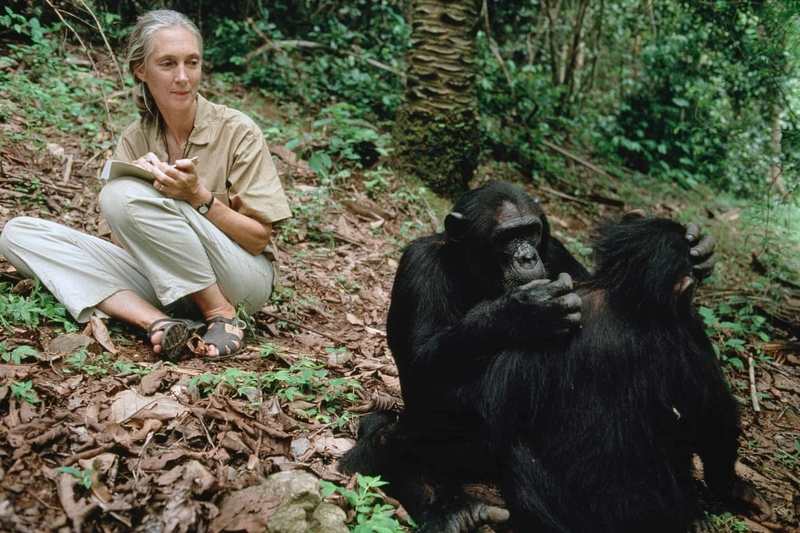 In a new series The Age of Extinction, the renowned primatologist describes the dramatic vanishing of wildlife she has witnessed in her lifetime – and how we can all play a vital role in halting its destruction. Read it at The Guardian. 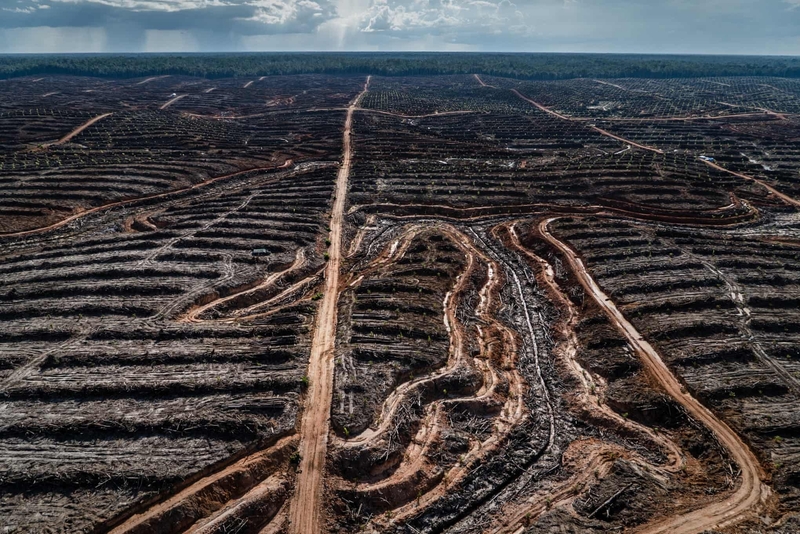 A look at the deforestation in Indonesia for palm oil resources. Indonesia claimed this week orangutan populations are increasing – with no scientific evidence. They aren’t. Image via Greenpeace.